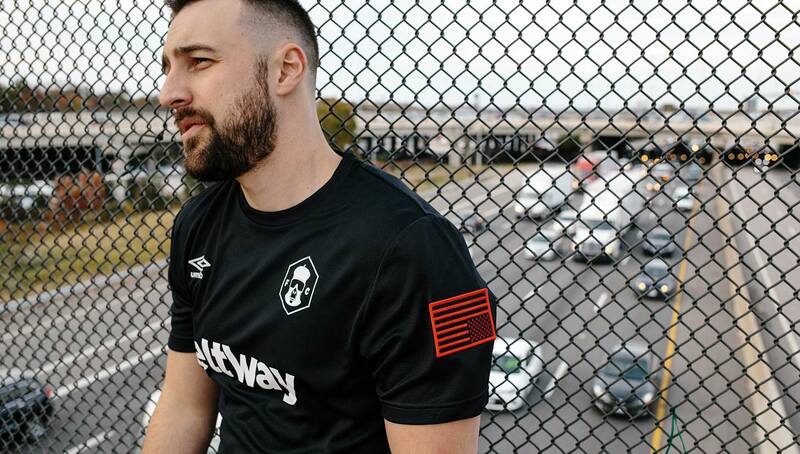 With several nods to their home city of Washington, D.C., Guerrilla FC’s new “Beltway” kits stay true to the creative football collective’s roots. 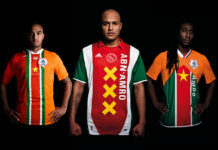 Set to release soon, these kits add another solid installment into the FC’s line of Umbro kits. 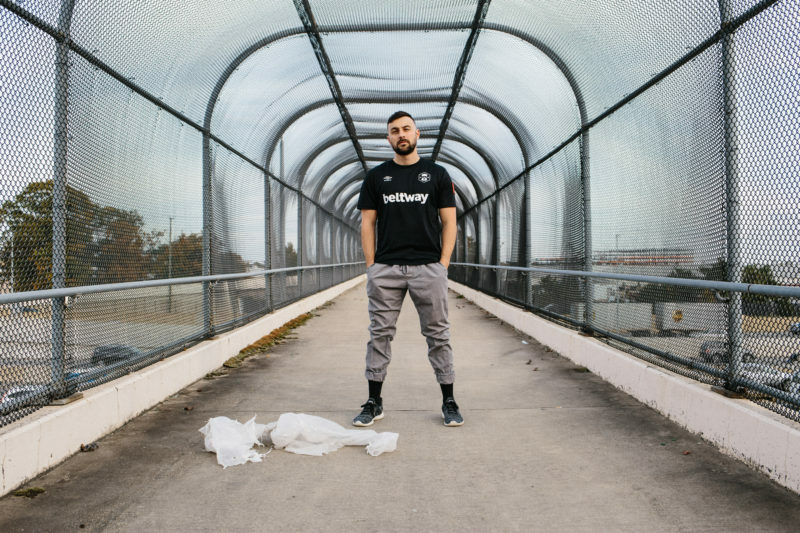 Although their movement has spread to major cities across the globe such as Milan, Los Angeles, and most recently San Francisco, Guerrilla FC will always be rooted in Washington, D.C. Their newest “Beltway” kit cements that, paying tribute to the Capital City in a myriad of ways. 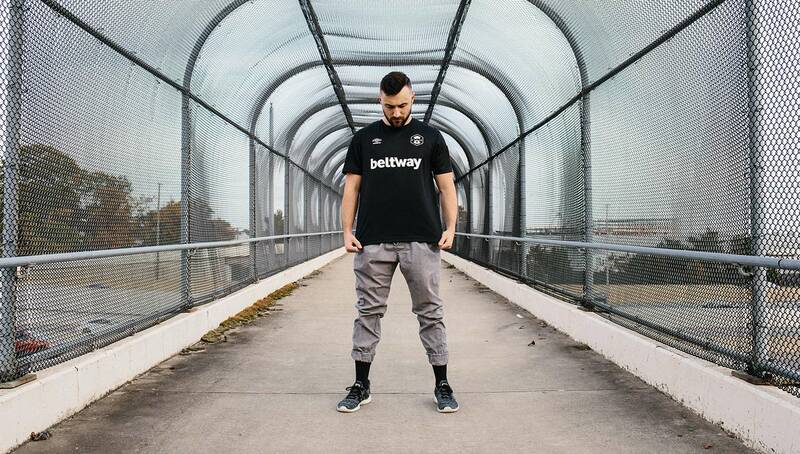 The most obvious nod is the kit’s “sponsor,” cheekily modifying West Ham United’s Betway sponsor into “Beltway,” the famed highway that surrounds the D.C. area. The jersey’s number represents major exits off the highway, and present inside of them are the stars and bars of the D.C. flag. 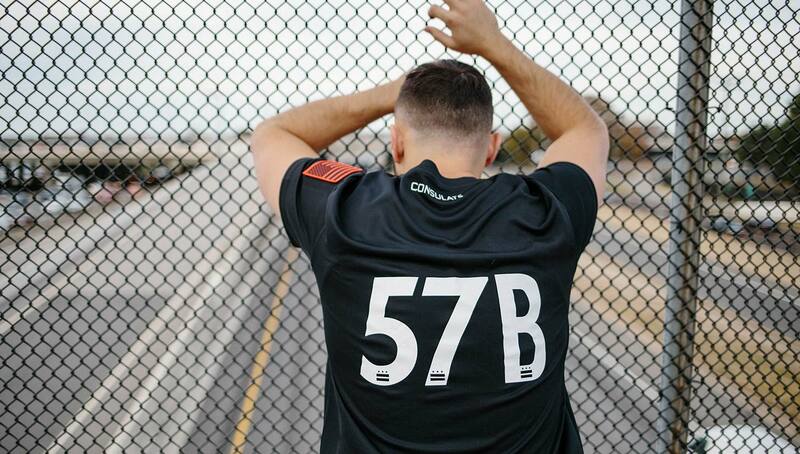 On the sleeve is an upside-down American flag, representative of not only the FC’s subversive nature but also a commentary on the current state of federal politics in the city. 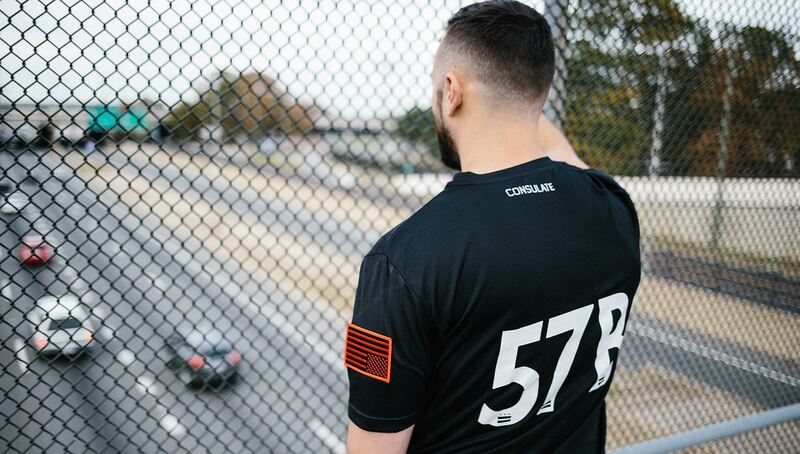 The “Consulate” script on the back of the jersey’s neck hints at an upcoming creative project from FC member Brett Pittman which the collective hopes to unveil in the near future. 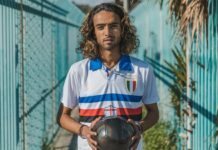 As the FC’s sphere of influence continues to grow, not only have they established operations in Milan, LA and San Francisco, but they have covert agents in plenty of other cities across the world as well. 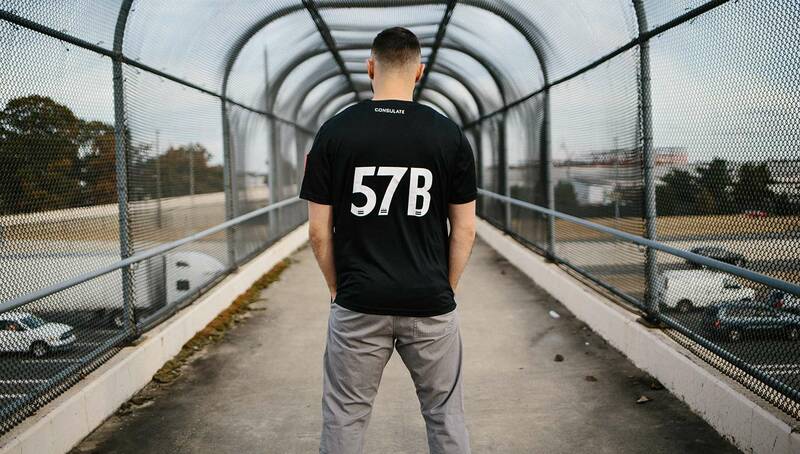 Being as such, the collective wanted to let everyone know that they still put on for their home city. The club’s recent expansion has them excited for future projects, and we’d be lying if we said we weren’t either. 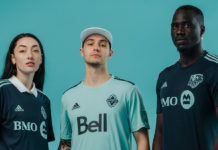 Whether it’s their stunning line of Umbro kits or their lifestyle collection that dropped earlier this year, Guerrilla FC rarely have a miss in their catalogue. However, they aren’t going to rush into anything just yet. They understand that greatness takes time. While they wait for their revolutionary ideals to expand their roots in the Bay Area, they will continue to work on growing their impact in D.C. 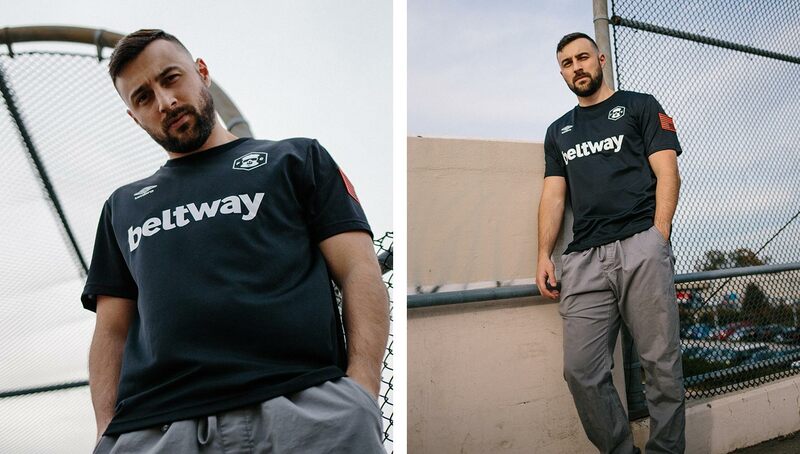 While the Guerrilla FC “Beltway” kit’s first preorder has sold out, follow the collective on Instagram to stay updated with the second round of orders.